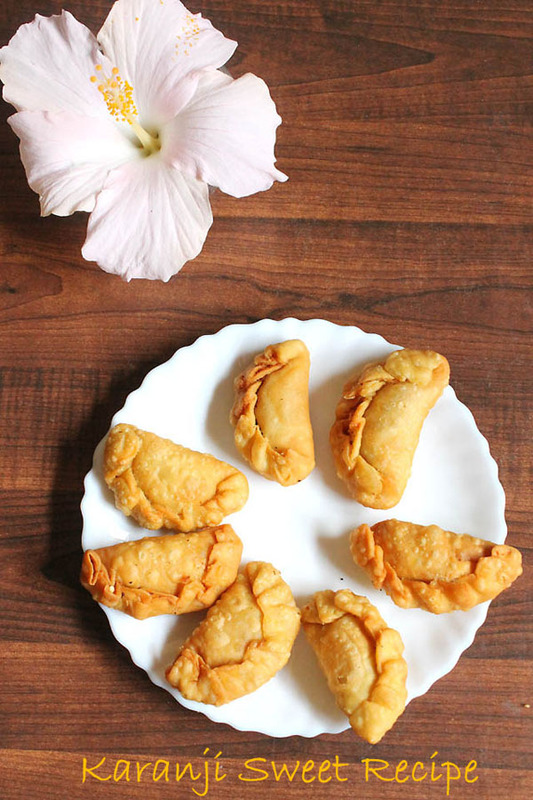 21 Easy Diwali Sweets Recipes – Easy 21 Diwali sweets recipes and diwali snacks recipes for deepavali or diwali 2017. 1. 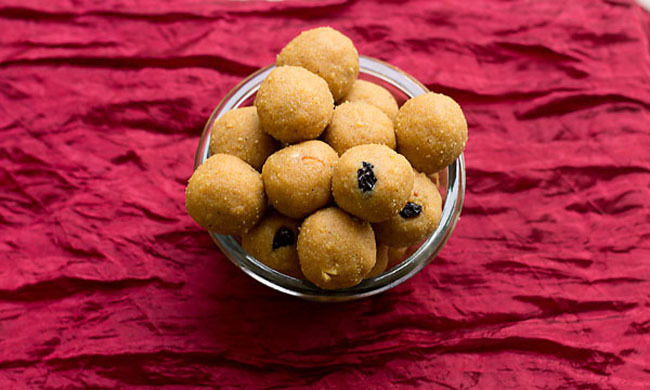 Melt in a Mouth Besan Ladoos! Anyone want to grab a bite check the recipe here. 2. 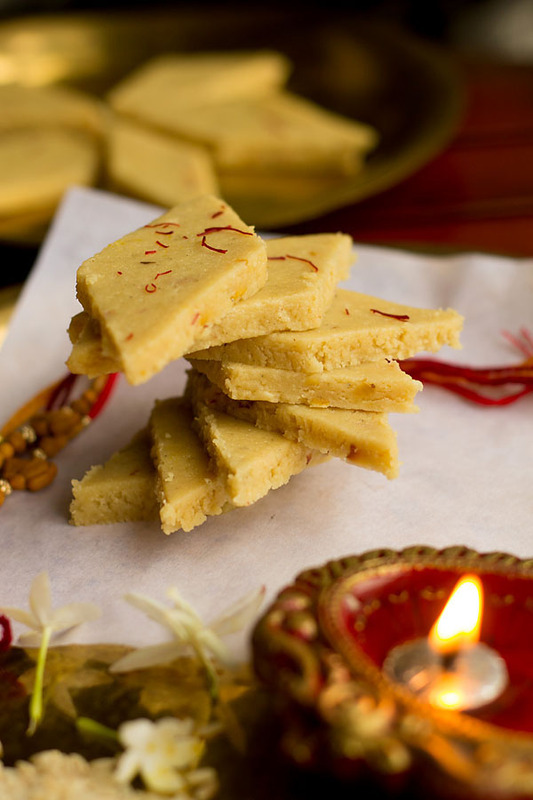 Kaju Katli is one of the most popular sweet eaten during Diwali! recipe here. 3. 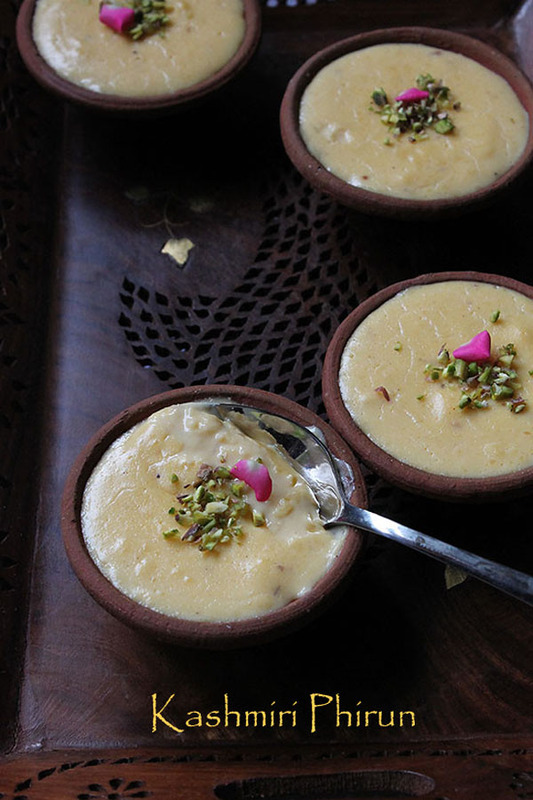 Phirni a thick, delicious dessert made from rice, recipe here. 4. 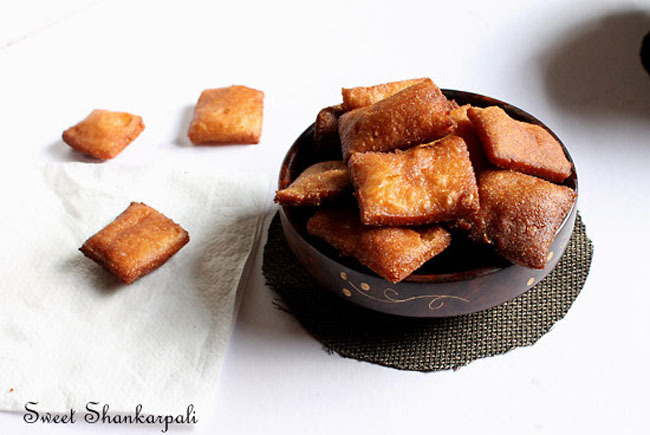 Karanji or Nevris a deep fried dumplings made in the Konkan and Maharashtra belt, check recipe here. 5. 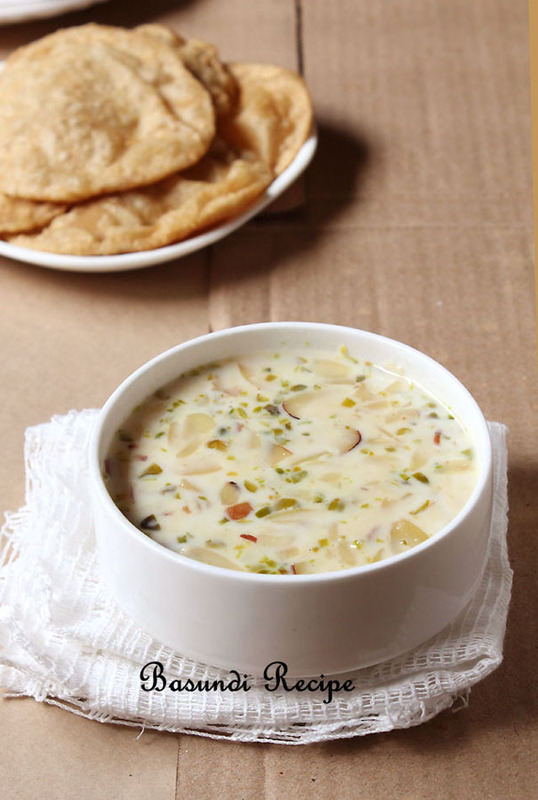 Basundi thick, luscious dessert made from milk and nuts. 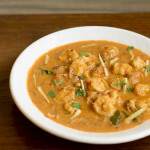 click recipe here. 6. 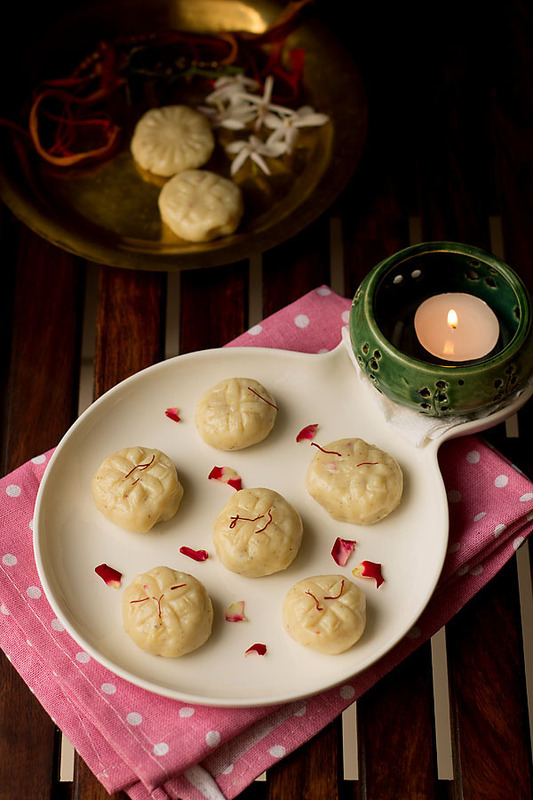 Doodh peda which is tempting and addictive, recipe here. 7. 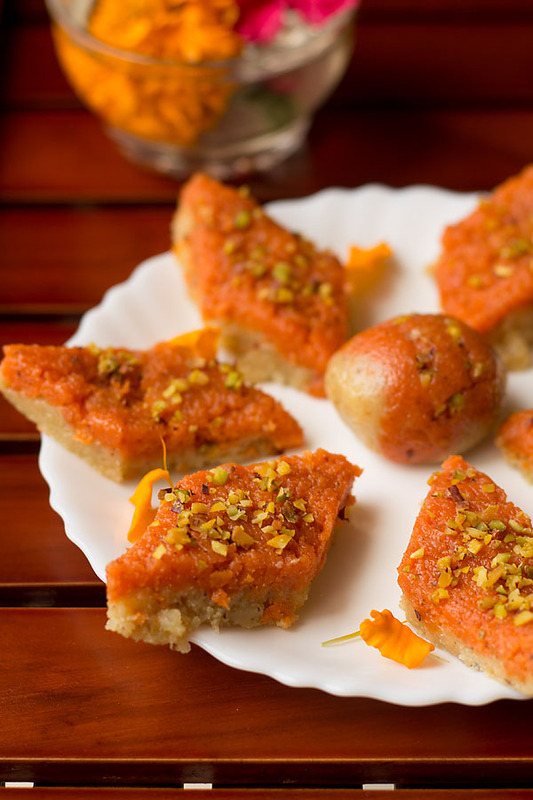 Sweet Shankarpali is a famous Maharashtrian sweet made during Diwali. 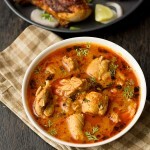 click for recipe here. 8. Coconut or nariyal barfi another traditional Indian sweet made during Indian festivals, recipe here. 9. 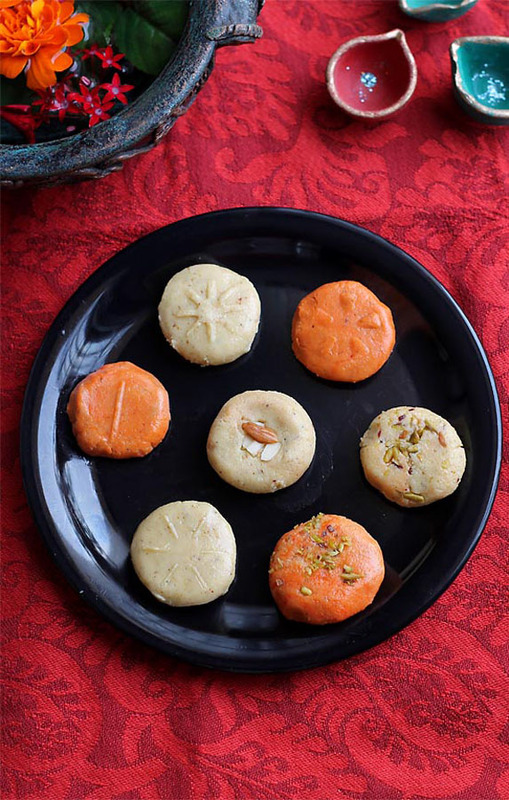 Nankhatai now who doesn’t like this Indian Desi Cookies! recipe here. 10. 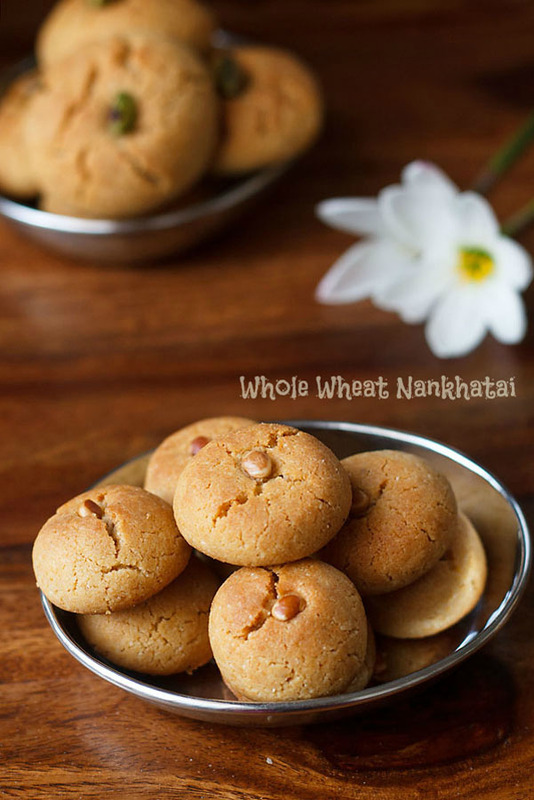 Whole Wheat Nankhatai a healthy version of Indian Desi Cookie, recipe here. 11. 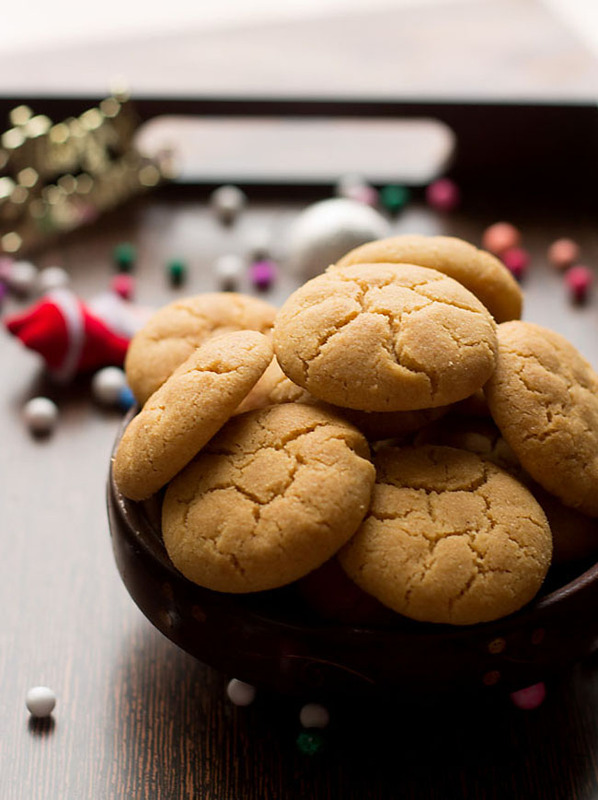 Atta Ghee Cookies made from whole wheat flour and ghee, recipe here. 12. 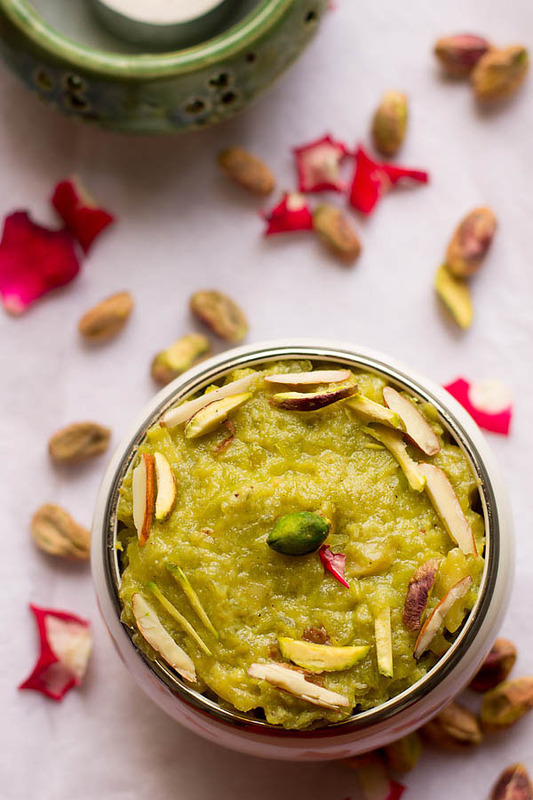 Lauki Halwa a popular North Indian Sweet! recipe here. 13. 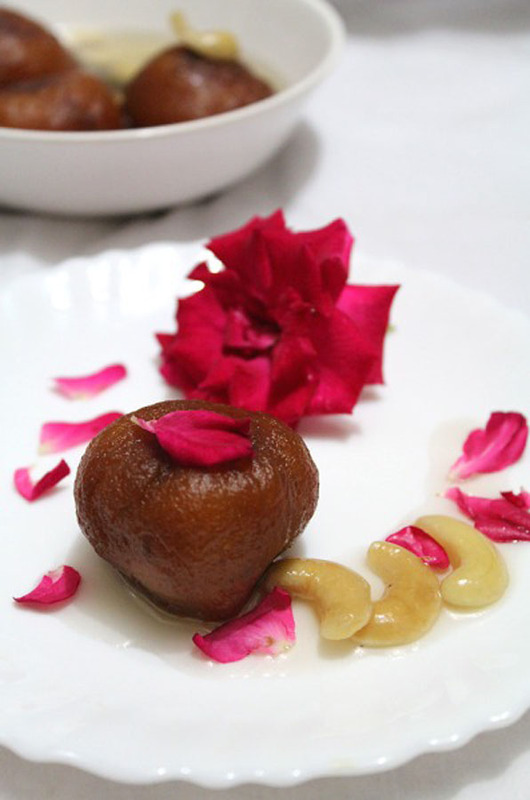 Gulab Jamuns are fried dumplings soaked in sugar syrup, anyone for gulab jamuns. recipe here. 14. 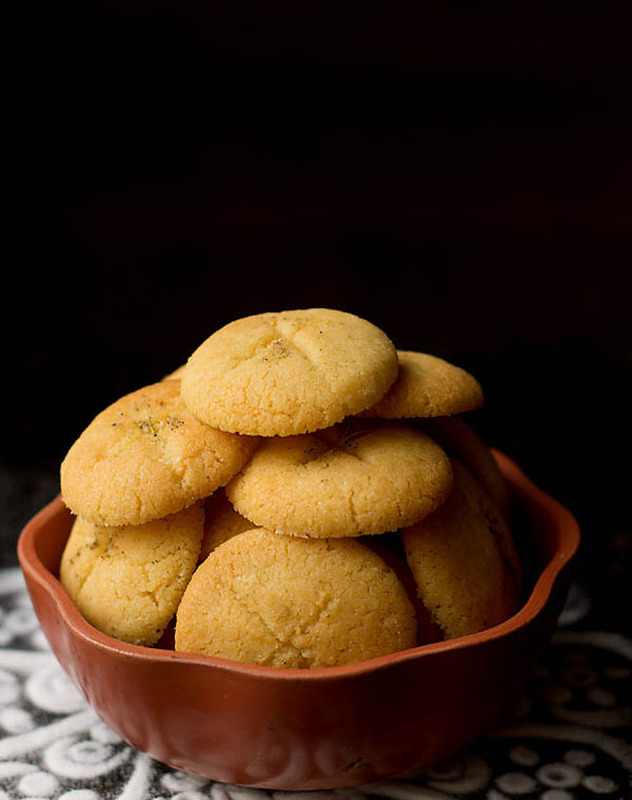 Famous Mawa pedas from Mathura, recipe here. 15. 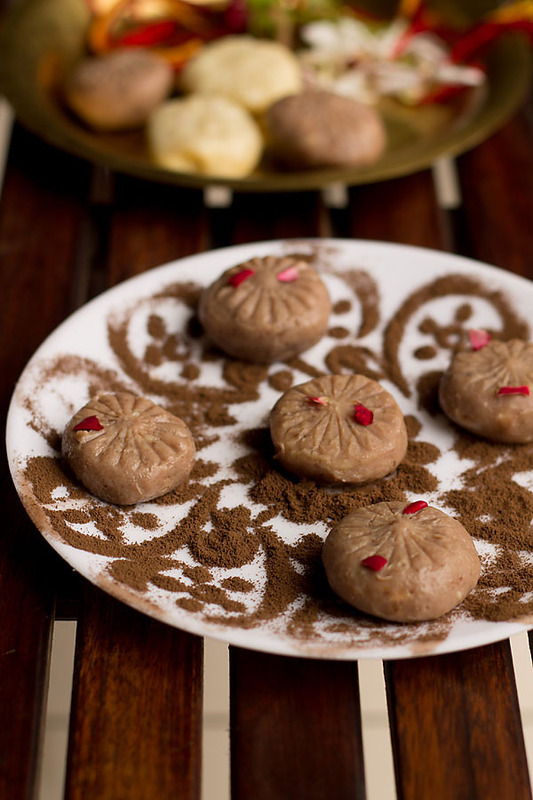 Chocolate Peda a good twist to pedas, recipe here. 16. 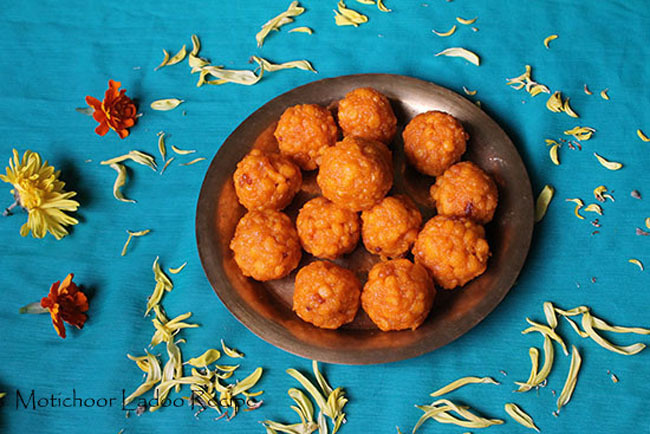 Boondi Ladoo Traditional Diwali Sweet Indian made from chickpea flour, recipe here. 17. 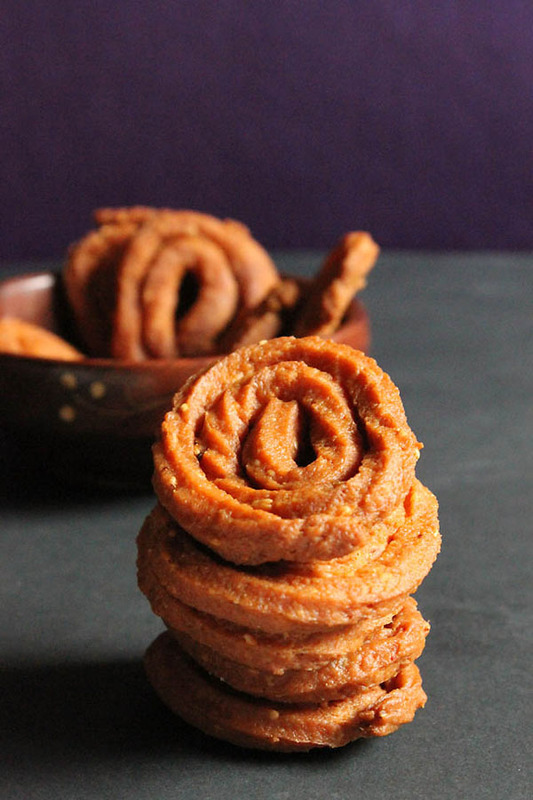 Chakli a crunchy, savory snack made during Diwali, recipe here. 18. 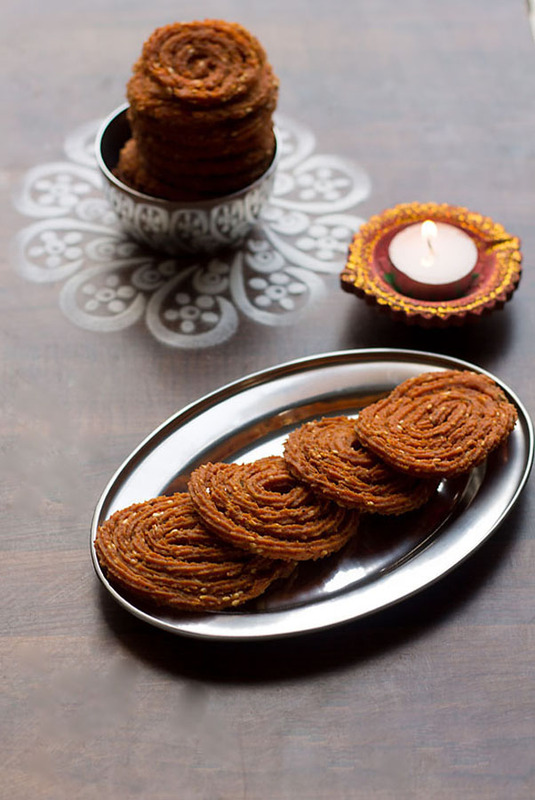 Whole Wheat Chakli a healthy twist to chaklis, recipe here. 19. 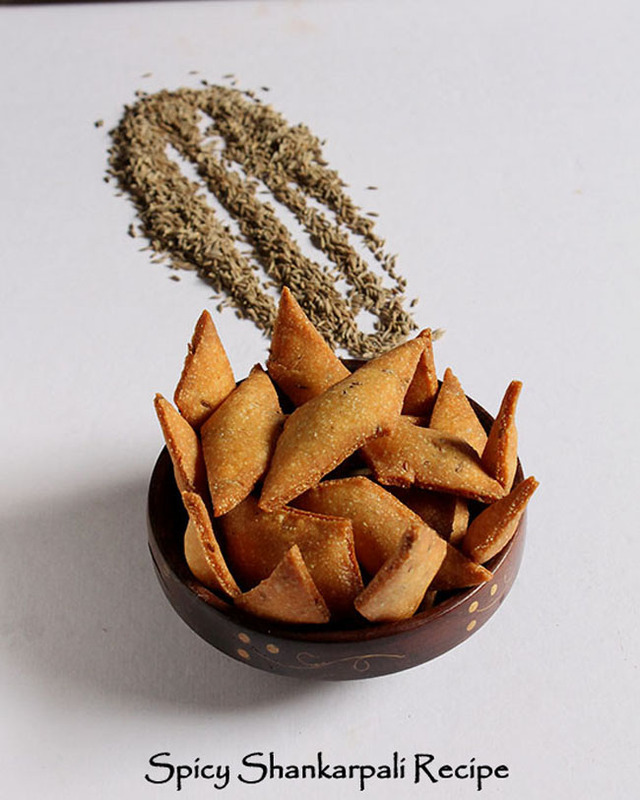 Aloo Bhujiya a popular crisp savory snack made from Gujarat, recipe here. 20. 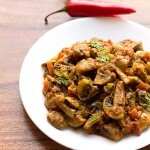 Spicy Shankarpali is a traditional savory made during Diwali and Christmas both in India, recipe here. 21. 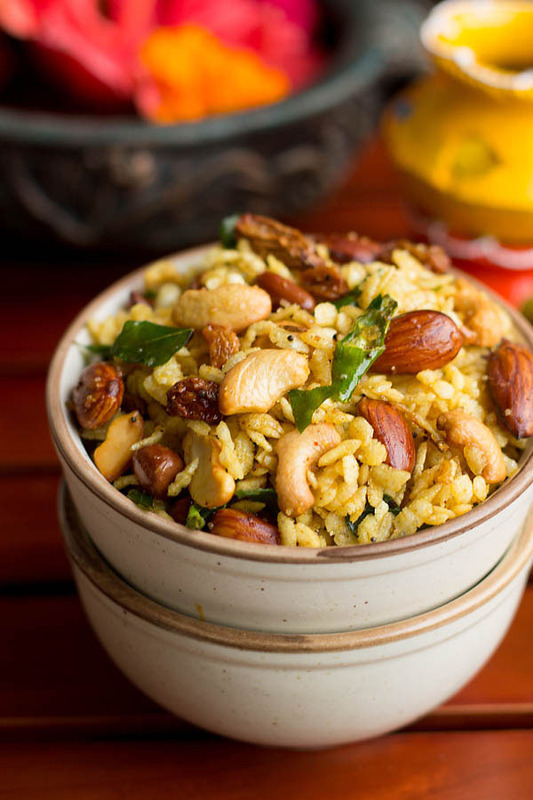 Last but not the least is Poha Chivda a spicy, chili and sweet mixture made from rice flakes during Diwali, recipe here. Wish everyone a Happy and Prosperous Diwali! Hope this Diwali brings a lot of light in your life, luck, work and personal growth. 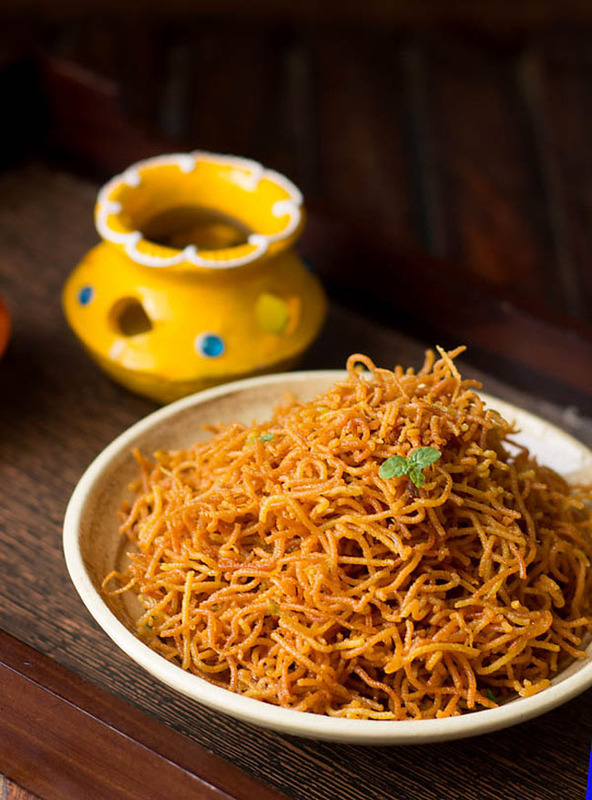 Also Check our Top 5 Diwali Recipes here. Thanks SJ 🙂 will visit you soon.. 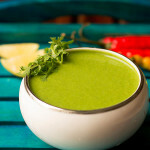 I am not able to access the Chakli recipe. do give it to me if you can. It’s for personal use only. 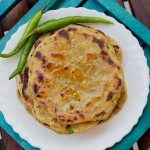 Please find the recipe here on this link…….http://www.flavorsofmumbai.com/chakli-recipe/ …lemme know if you still facing any problems. dear maria, if u happened to notice this comment , do reply into my email. i am a magazine reporter from kerala. 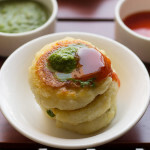 we are working out a feature about mumbai food. please reply without delay….regards sarmila. I have mailed you already. Thanks for stopping by! Happy Diwali! Thanks for giving a little bit of information regarding your festival, who would not enjoy some positive vibes, sounds like fun. Anyhow love the line up of all these sweet treasures, thanks for sharing. Yum!